HostIT has knowledge of the Wordpress platform. Over the years we have worked with and built many Wordpress based blogs and websites. Our Wordpresss hosting services are optimized with SSD hard drives for optimal performance. We have hosting plans for all Wordpress site sizes whether you are just starting out or have a very busy Wordpress site we can host them all! Have busy Wordpress site or need more control? We offer both Linux (CentOS) virtual private server and Windows server virtual private server for your Wordpress based site. 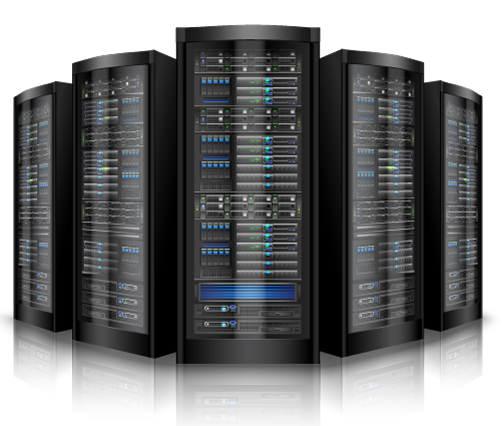 Virtual private servers are self managed but we can also offer either fully managed private server or install service plan. Our install service would include setting up Apache, MySQL, and PHP for your Wordpress based website. If you need help with transferring your Wordpress site we are here as well!